For professional service of all makes and models of heating equipment, call on R.H. Witt Heating & Sheet Metal, and take advantage of our commitment to quality. As a Carrier Factory Authorized Dealer, our team is held to exacting standards, including ongoing training, proven procedures, and updated knowledge of advanced technology. We draw from state-of-the-art diagnostic equipment, fully stocked service trucks, and top-of-the-line replacement parts to optimize your system and protect your investment. Through meticulous inspection, cleaning, and adjustment, we make sure that each component is operating properly and ready to handle the long, cold winters across North Shore and Northwest Suburbs. To make the essential upkeep of your furnace as simple and convenient as possible, R.H. Witt Heating & Sheet Metal provides flexible scheduling, on-time arrival, and affordable Maintenance Agreements. Our NATE-certified technicians complete all work quickly and safeguard against damage with foot coverings, drop cloths, and conscientious clean up. Established in 1966, we’ve customized our services to better accommodate the needs of our residential and commercial customers across Glenview, Northbrook, Highland Park, Glencoe, Winnetka, and Wilmette, IL. We’ve seen firsthand the costly, and sometimes devastating consequences of neglect, and offer a rewarding, affordable solution. At R.H. Witt Heating & Sheet Metal, we are Dedicated To Your Comfort. 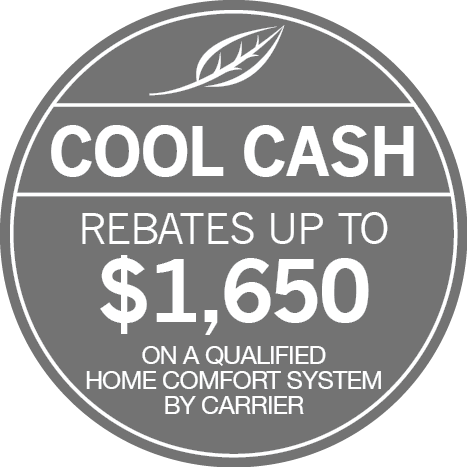 Stay warm and comfortable with our reliable heating service each season!